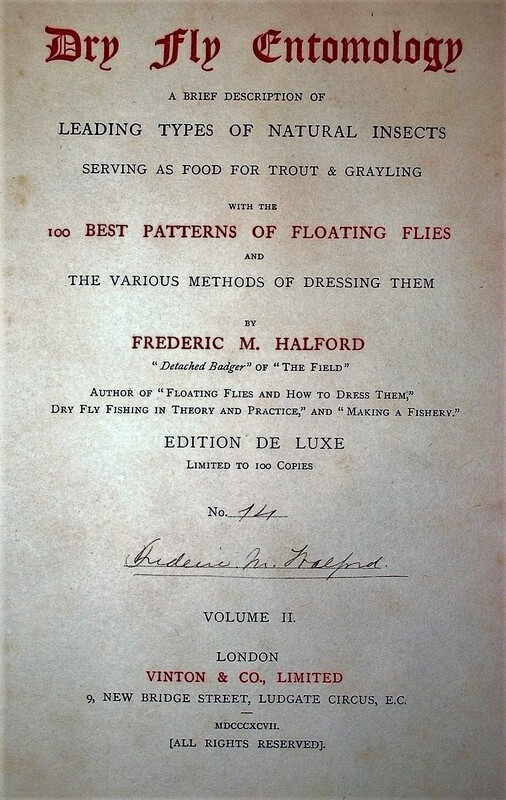 I was just looking through a few personal pictures of antiquarian angling books, hoping to find some lost files I need for a publication. 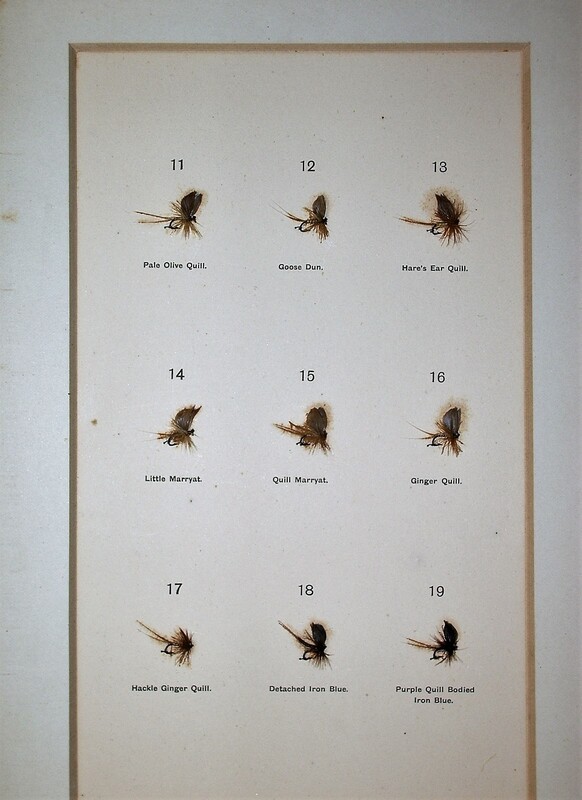 I did not find them, but I did come across these pictures I took of the deluxe edition of Frederick Halford‘s 1897 Dry Fly Entomology (London: John Bale & Sons for Vinton & Co.,). I am sharing a few pages, below. The flies on the plates are actual flies attached directly to the pages. 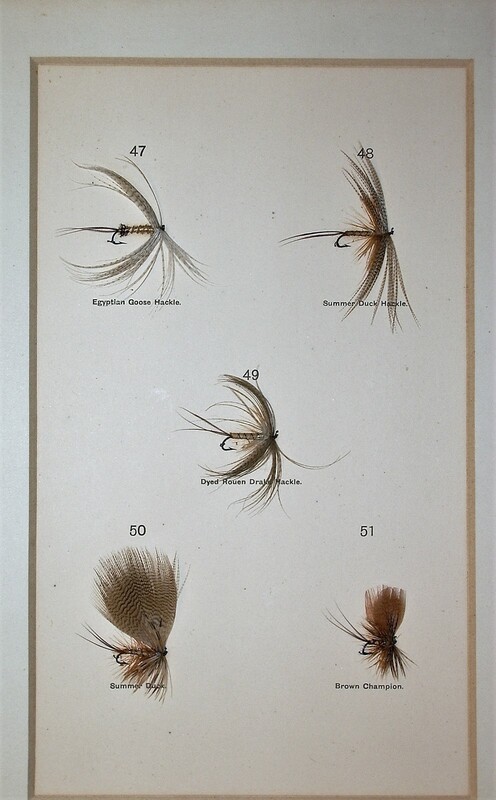 This entry was posted on August 9, 2018 at 3:43 PM and is filed under Environmental Literature, Fly Fishing, Fly Fishing Literature, Fly Fishing Tackle, The Arts. You can follow any responses to this entry through the RSS 2.0 feed. You can leave a response, or trackback from your own site.